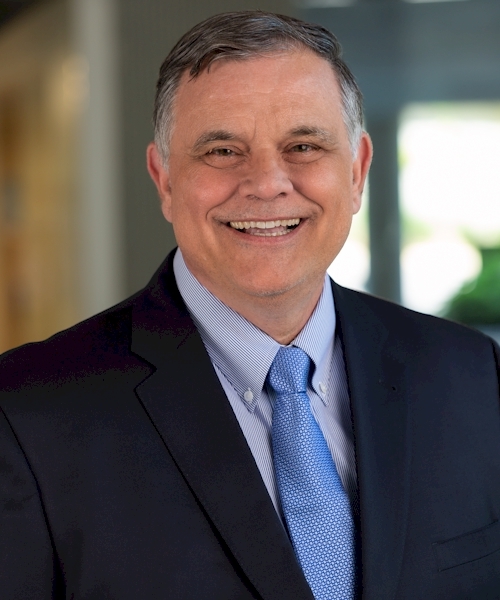 In Waste Today, GBB Senior Vice President Tom Reardon challenges public-sector leaders to consider the use of incentives, like many cities did with Amazon’s HQ2, to encourage the development of sustainable waste management infrastructure projects. 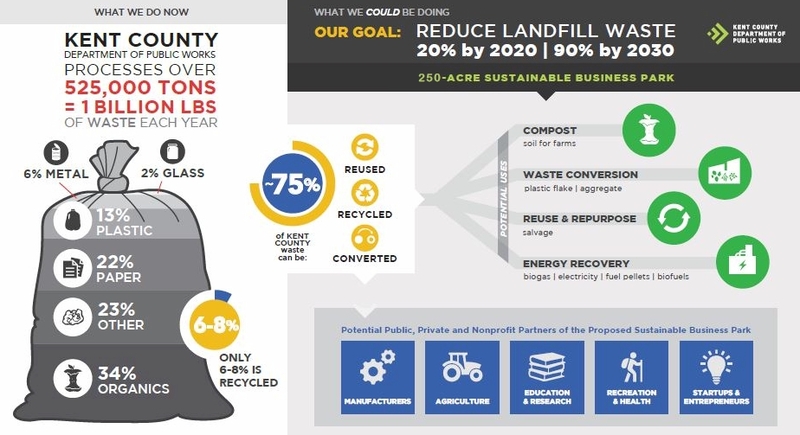 Michigan’s Kent County sustainable business park is an example of how communities can implement a circular economy model to help better manage waste. In Waste Today, Steve Faber (Byrum & Fisk West Michigan Team Leader) and Ashlea Smith (GBB Marketing Manager) discuss how the County is working to make this ambitious project reality. In the spirit of optimism, GBB Project Manager Kate Vasquez offers rebuttals to common misconceptions to reassure even the most doubtful about the future of recycling in Waste Today. The future of recycling is dependent upon local market development and cleaning up our recycling streams. In the March/April issue of MSW Management, Brad Kelley, Corinne Rico and Ashlea Smith discuss some of the barriers to markets and marketability. 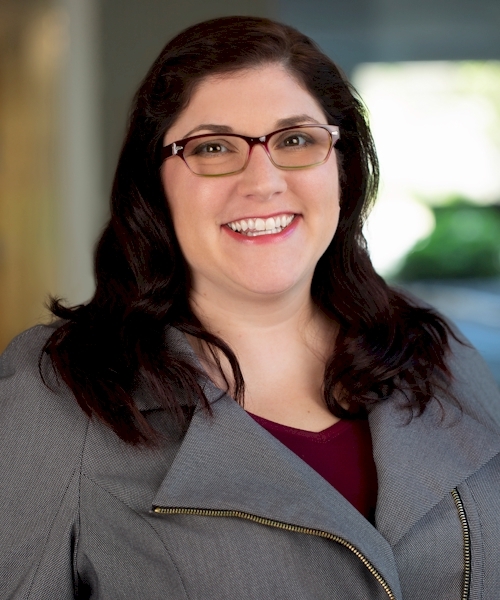 In a feature published in MSW Management, Kristen Wieland (Kent County, Dept. 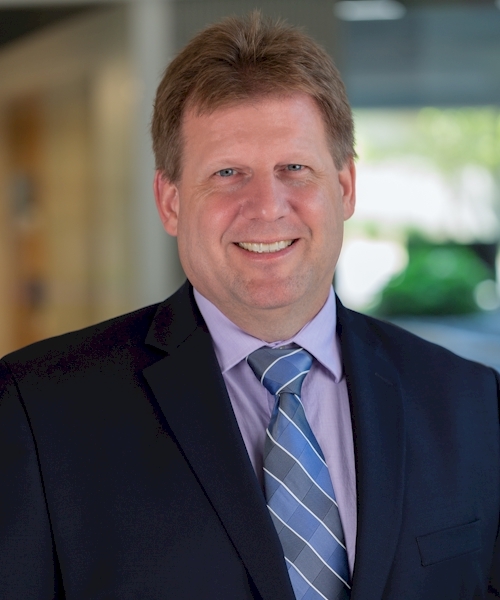 of Public Works, Marketing & Communications Manager), Steve Simmons (GBB President), and Jennifer Porter (GBB Senior Project Manager) tell the story of how Kent County, MI, is planning for a circular economy future. The December issue of Waste Today features an interview with Steve Simmons who became GBB President on January 1st. 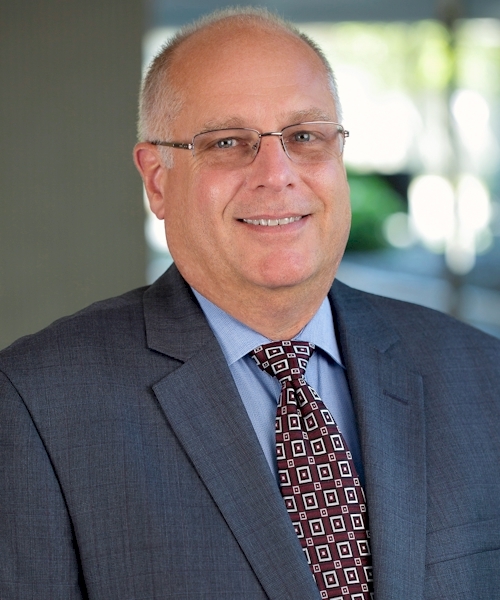 Harvey Gershman, who has been President since co-founding the firm in 1980, transitioned to GBB Founder Owner Associate. 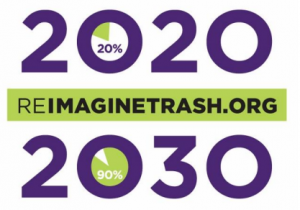 Kent County, MI has set a bold goal to divert 90% of County-generated trash that goes to landfills by 2030. Building a Sustainable Business Park is an essential part of reaching that goal, helping to significantly reduce trash buried in landfills and attract investment and jobs from companies that can convert waste into usable products. GBB is a proud Planning Partner of this project! Click here for more information and regularly updated links to the latest news and information about the park. GBB, in its capacity as Receiver for the Guam Solid Waste Authority, is soliciting Proposals from Independent Engineer consultants to support the Trustee in its oversight of the Post Closure Care of the Ordot Dump Closure Facility. He discusses how the Internet of Things, remote monitoring and control technologies can be leveraged to make landfill operations more efficient.